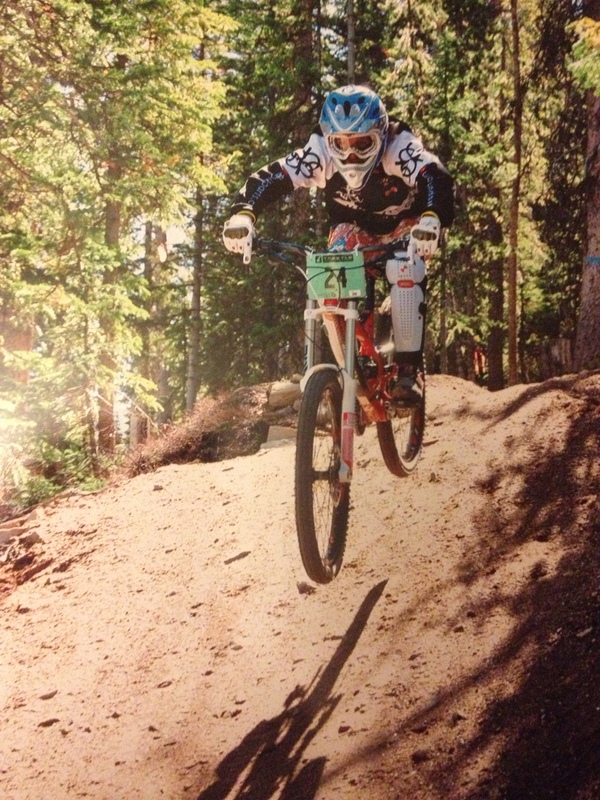 Sarah Shull racing in the 2013 Winter Park Gravity Series. Trail: Cruel and Unusual. At the beginning of the race season, enthusiasm and energy is high! About the mid-season point, accumulated season fatigue catches up with most racers. Recovery rate from workouts and from races slows down and finally, by the end of the season, some find their motivation waning. As the racing season seems to be getting longer and longer, what are the ways to maintain motivation and also – capture added gains towards next year’s goals? Fortunately, there a variety of options at your disposal! The post, How to Use a Late Season Race for Motivation, suggest selecting late season races that are fun and also promote fitness. By keeping it fresh, trying something new, and also, targeting some fitness goals, it can inspire you to lay down some of your best training in your season. What about adding some skill training? During peak training periods, bike skills and technique is often overlooked. Why not consider improving your skills? The video: Five key skills to improve your bike handling offers great visuals and the post, Body Position on the MTB, dials in where you need to be on the bike to ride your best. Experimenting late season avoids the risk of injury during peak races but also can offer a new challenge – like learning how to do a track stand. Finally, show some bike love! That’s right! Your bike has been training and racing with you all season long! Give your bike a break – replace worn out bike parts. Maybe even experiment with different or new cycling accessories. Try out a new wheelset or reward yourself with new bike parts and components. After all, your bike has helped you reach your goals all season long. Ultimately, late season races should be fun. If you love what you are doing and are having fun with it, then you are setting yourself up for more good stuff to come in the following season! This entry was posted on Thursday, August 28th, 2014 at 5:29 AM and is filed under Peak Cycles Bicycle Shop. You can follow any responses to this entry through the RSS 2.0 feed. You can leave a response, or trackback from your own site.